Efe Paul Azino's spoken word performances have received critical acclaim from listeners over the years. This book is therefore an expected result of a heightened expectation from many of his fans. 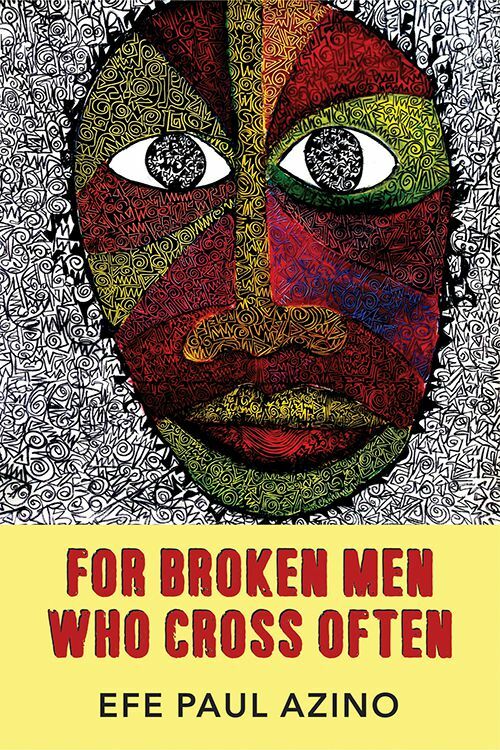 For Broken Men Who Cross Often, is a refreshing and brilliant bond of the written and the oral, as it invents aesthetic devices to connect the two mediums which have constantly generated wide debate: spoken word and poetry-on-the-page. The author, in his writing, resonates through his themes of advocacy, love, loss, identity and history, the need for a revisit of the inner self. In Efe Paul Azino, we will always listen to tradition in present-day voice.